Patna : Chief Minister Nitish Kumar on Tuesday unfolded that during 2010 Bihar Assembly elections he was not the one who blocked Modi from campaigning but it was a decision by BJP. Nitish Kumar gave an interview to NDTV and claimed that in 2008 he had returned flood relief Modi had given Bihar as Gujarat CM. PM Modi, during a rally, had alleged that Nitish Kumar had blocked him from canvassing in Bihar. 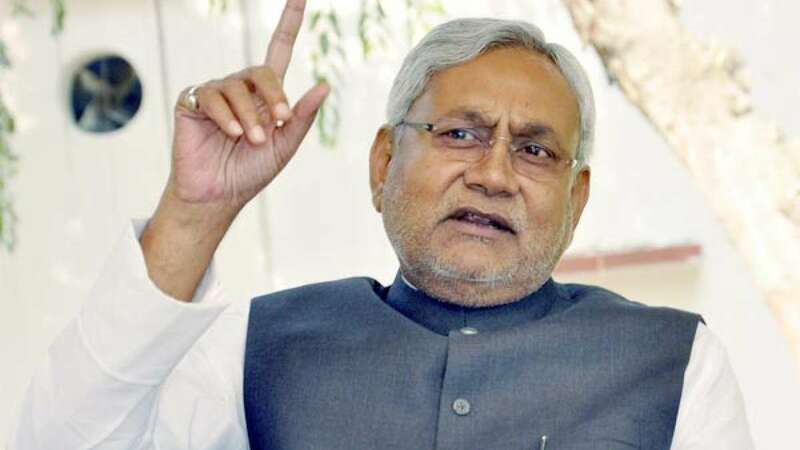 Senior Bihar BJP leader Sushil Modi also alleged that Nitish Kumar is to be blamed for fiasco between JD(U) and BJP. In Tuesday’s interview, Nitish Kumar claimed it was Sushil Modi and not him who stopped PM Modi from campaigning in Bihar. Sushil Modi on the other hand said he will comment only after he sees the interview. Bihar Assembly polls are now left with final three phase of polling and the battle has now turned into a direct confrontation war between Modi and Kumar. BJP had also alleged that Nitish Kumar cancelled a dinner in June 2010 he was to host for BJP national executives after his demand to keep Narendra Modi out of it was not fulfilled. Nitish also tried to save his name on it and said he had left the decision on the Party. BJP had cancelled it as it was not feasible for Modi, then Gujarat CM, to attend it.